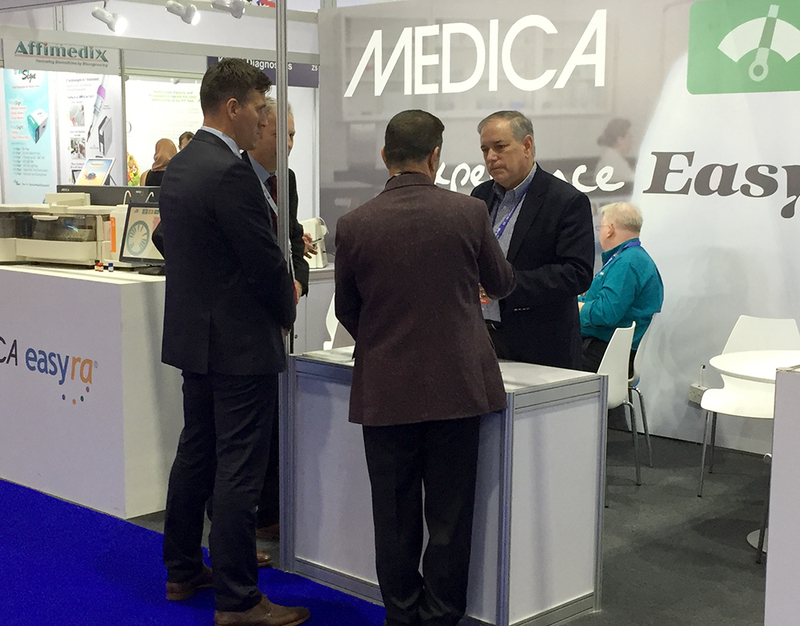 The Medica Corporation Sales & Marketing team met with existing business partners and prospective customers at the 2018 annual MEDLAB Dubai exhibition. 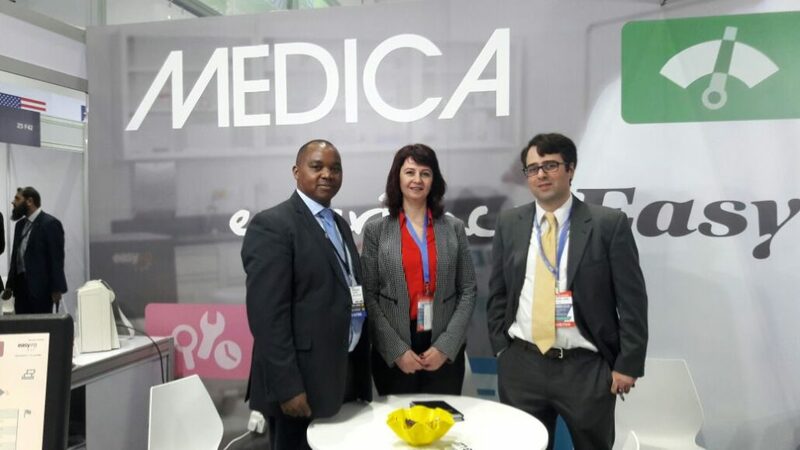 Here, Medica strengthened relationships with existing partners and showcased their easy-to-use, cost-effective analyzers for electrolyte, clinical chemistry and blood gas testing. 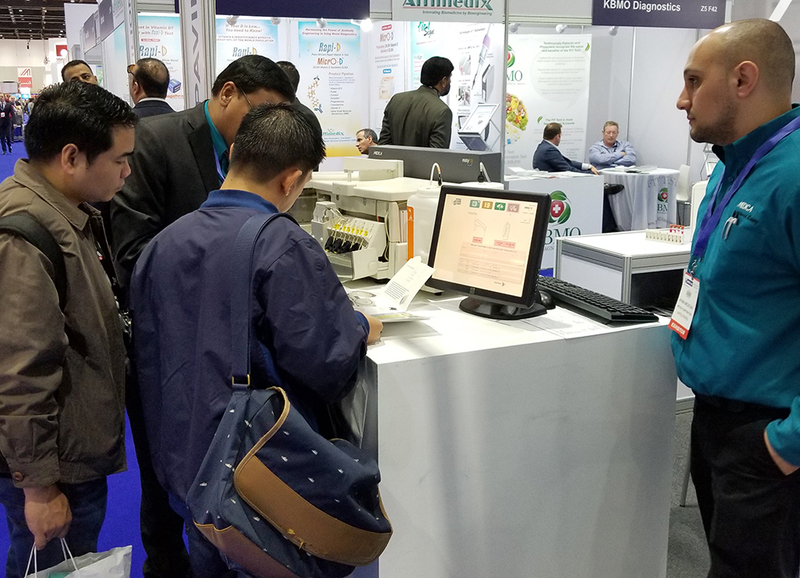 As a global leader in emerging healthcare markets, Medica continues to focus on the need to reduce healthcare costs by providing reliable, easy-to-afford clinical laboratory analyzers.